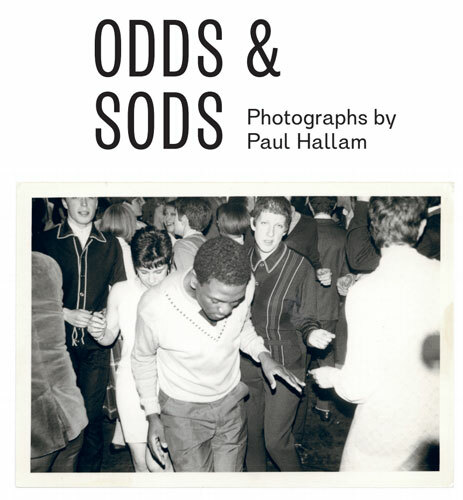 If you caught a glimpse of the photos in the mods episode of Street, Sound & Style on Channel 4, then you might be interested to get an even closer look courtesy of Odds & Sods – Photographs of Paul Hallam. 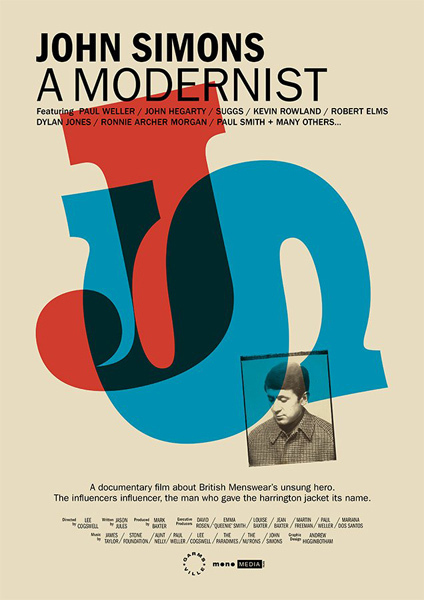 The details are still a little vague, but we have the broad outline of just what to expect from the book, which is published by See W (co-founded by Ewen Spencer, who interviewed Paul in the documentary). 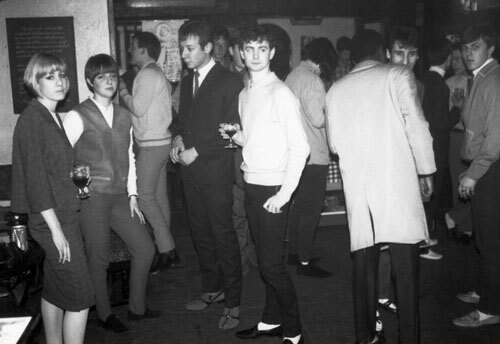 If you didn’t know, Paul was a key part of the mod revival club scene in the 1980s both behind the decks of the legendary Sneakers club and behind the lens too. 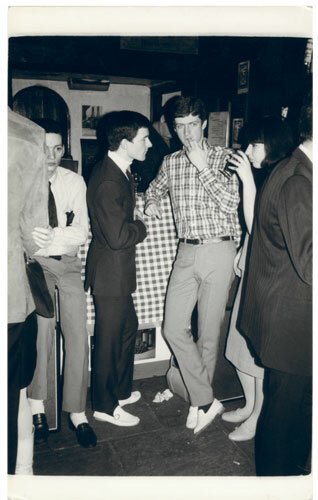 Mr Hallam had the good sense to capture scene in a series of black and white photos of the ‘stylists’ of the day in and out of the London clubs – photos that could easily pass for 1960s originals if you didn’t know any better. Paul’s Olympus Trip film camera (still a wonderful piece of kit) managed to shoot over 1,000 pictures from the scene until late 1985, with the book featuring the pick of the images. Although there’s likely to be enough quality for a second volume if this one takes off. What we don’t know yet is a specific printing date (just ‘autumn’ at the moment), the price and just how big the book will be. 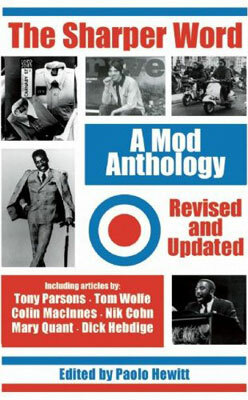 But the content suggests this will be an essential mod purchase. 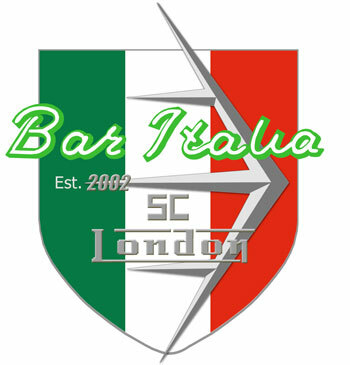 More details as we get them. You can see some of the images on the It’s Nice That site too.